The Shinevision from Growatt is designed to wirelessly monitor the output of PV systems that have a Growatt inverter. 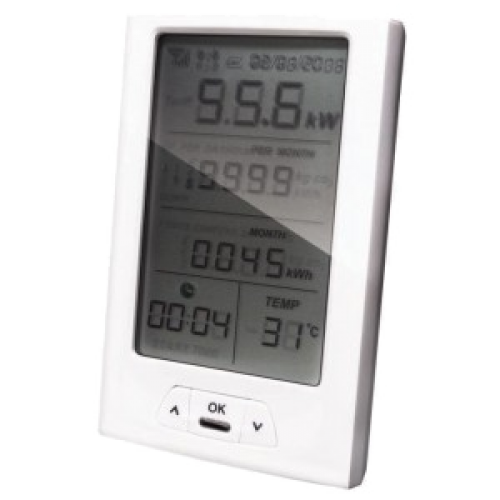 Display options include the current output in Watts, the total output in kWh and the resultant CO2 savings in kg. The unit is free-standing and features an easy-to-read lcd display.